The Pickett Professional Architecture Adjustable Triangular Scale features a rotating dial for quick adjustments between graduations. 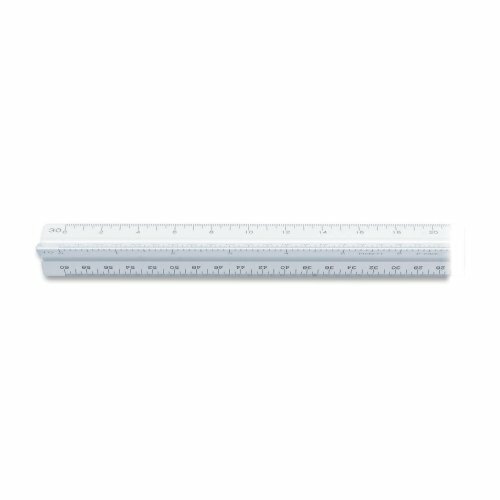 Made of durable, satin-finish aluminum, this 12 inch long scale contains graduations of 1/16, 1/8, 1/4, 1/2, 1:1, 2:1, 32. Made in USA. The color coded center groove easily identifies scale graduations. 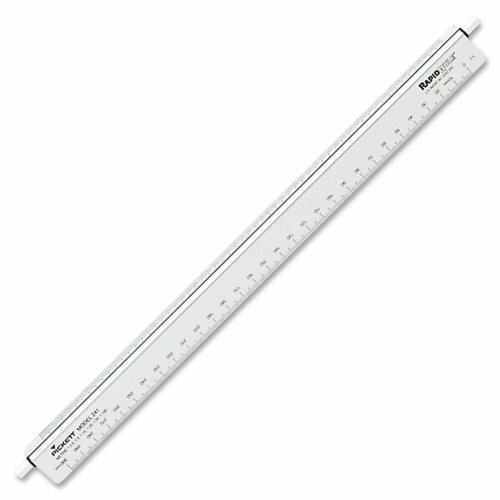 Measurements are precision-etched into a durable laminated plastic for accuracy. Comes in a protective case. Adjustable Triangular Scale features a unique dial. Rotating the dial allows quick adjustment from one graduation to another without moving the scale from the worksurface. Scale is made with the high-quality, satin-finish aluminum. Adjustable Triangular Scale features a unique dial. 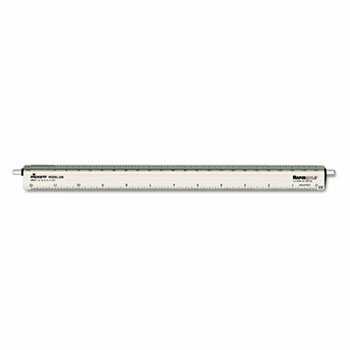 Rotating the dial allows quick adjustment from one graduation to another without moving the scale from the worksurface. Graduations include 1/16, 1/8, 1/4, 1/2, 1:1, 2:1, and 32. 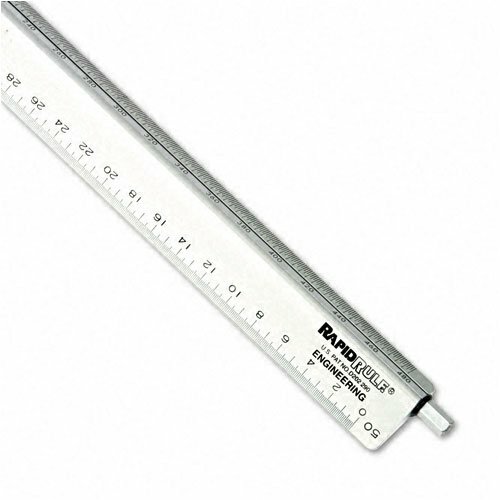 Scale is made with the high-quality, satin-finish aluminum. What Is An Architects Scale?